From the creators of ''texture booster pack fsx'' a bestseller product, comes a new product with the name of Airport Ground Details FS9. All the textures are photoreal in quality. 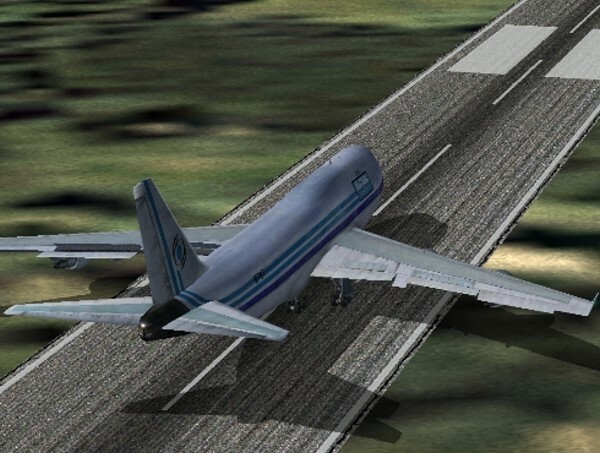 enhancement for Microsoft Flight Simulator 9. 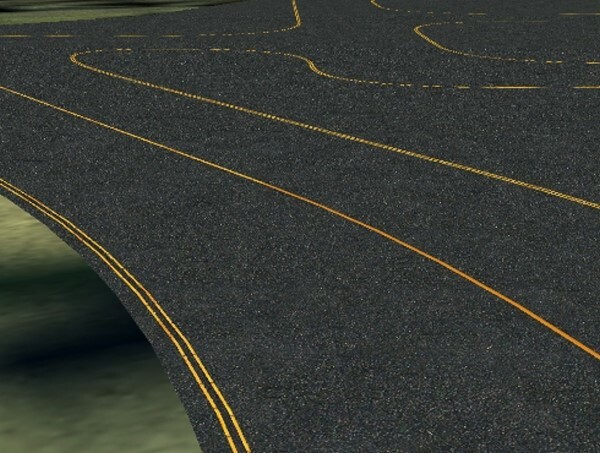 Airport Ground Details FS9 focuses on the airport ground objects such as the taxi ways, runways and many more. 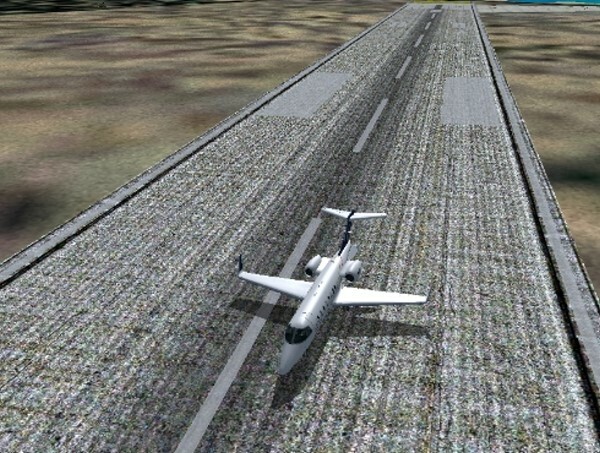 Airport Ground Details FS9 is easy to use and has no Performance hit on your Flight Sim & will improve your enjoyment of FS9 wherever you choose to start your flight. 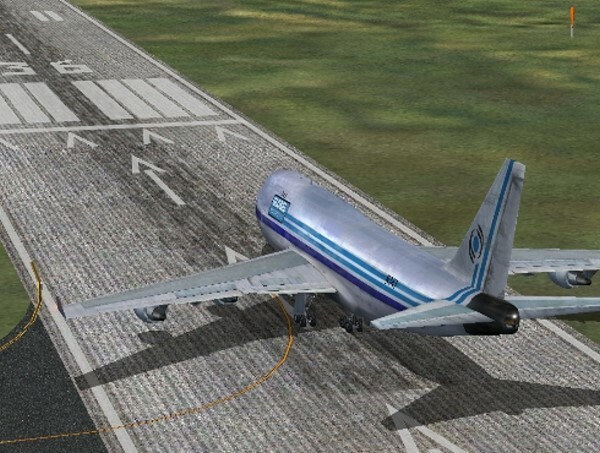 You will even be able to see cracks in the taxiway markings and the runway where available. 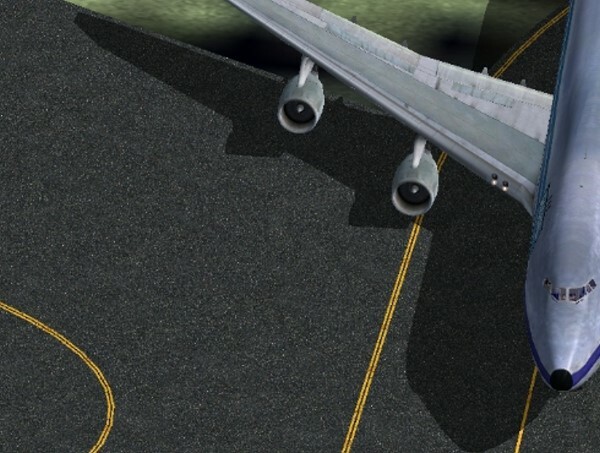 Airport Ground Details FS9 is simply just breathtaking. 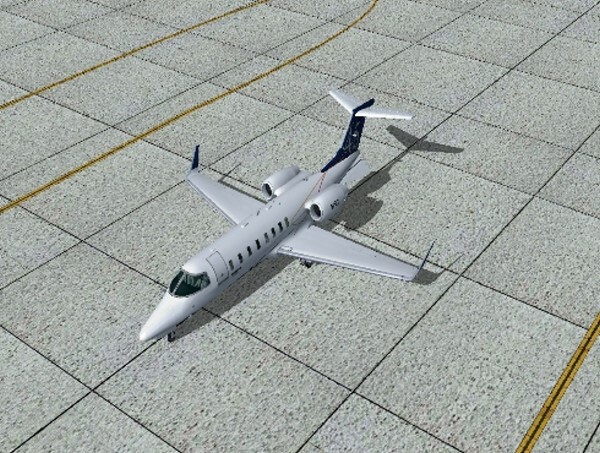 As soon as you start playing you will notice more details in the textures compared to the default textures in FS9.